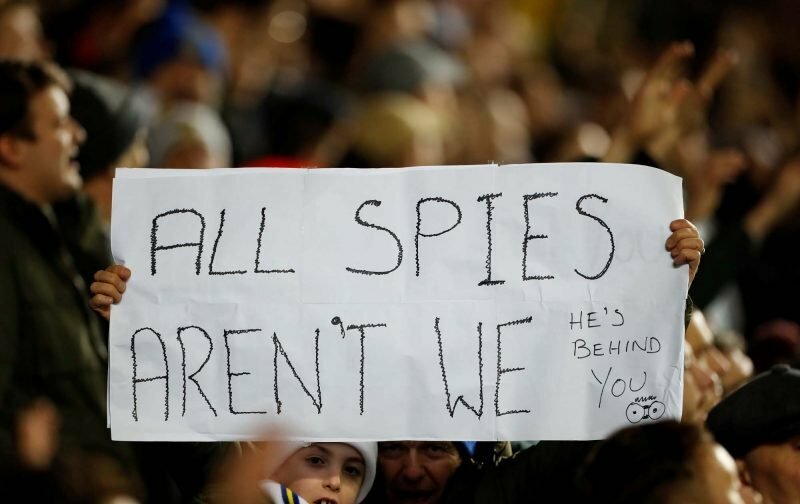 Whatever the individual thoughts of fans are about Leeds United manager Marcelo Bielsa admitting that he uses every opportunity to spy on the opposition ahead of games, the gaffer does deserve some credit. 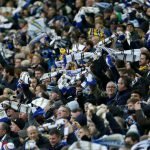 Bielsa himself stated that we’d done nothing wrong and taking the opportunity to watch other teams practice on the training pitch is something he’s done for a while (and he’s undoubtedly not alone in that), but upon being caught doing it against Derby County this week, the simple fact our gaffer has so quickly fronted up to it, took the blame on his shoulders and admitted it doesn’t necessarily matter if it’s not illegal, he has to accept it’s maybe not the done thing in the English game has won him a lot of credit. Not from many opposition fans obviously, they are revelling in the pre-game Derby County meltdown like they’ve just been jilted at the altar, but the below photo from the game tonight is probably what a lot of Leeds fans are thinking. 2-0 as I type, can we make it three and Frank Lampard will really lose his marbles!